Philadelphia-based Hahnemann University Hospital plans to lay off 175 nurses, support staff and managers as it struggles to keep its doors open, hospital officials told philly.com. 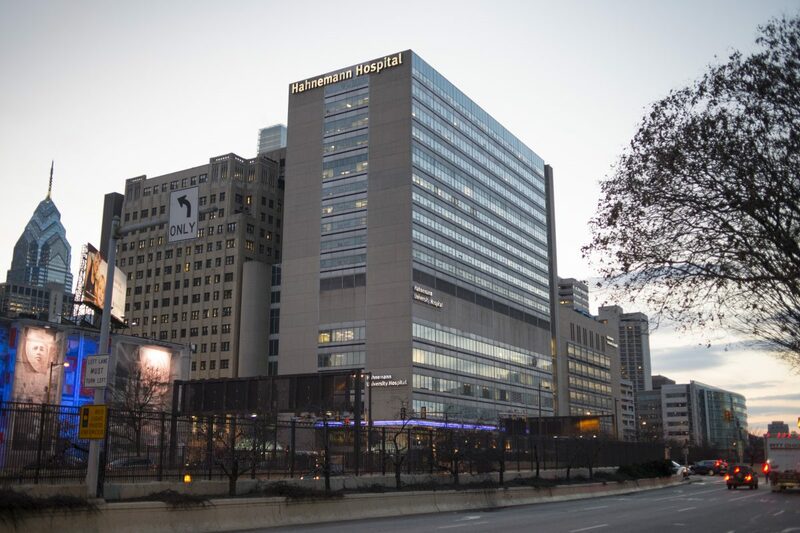 “We are in a life-or-death situation here at Hahnemann,” said Joel Freedman, chairman and founder of American Academic Health System, which bought Hahnemann and St. Christopher’s Hospital for Children from Dallas-based Tenet Healthcare in January 2018. “We’re not Tenet with endless cash. We’re running out of money,” Mr. Freedman added. He told philly.com Hahnemann won’t stay afloat without help from government, insurers and its academic partner, Philadelphia-based Drexel University. The layoffs, which represent about 6 percent of Hahnemann’s total workforce of 2,700, reportedly affect 65 nurses, 22 service and technical employees, and 88 nonunion workers and managers. They come as Hahnemann has struggled financially. The hospital and and St. Christopher’s combined have $600 million to $700 million in annual revenue, compared to $790 million at the time of American Academic Health System’s purchase, according to philly.com. Mr. Freedman, who is also CEO of healthcare investment firm and American Academic Health System affiliate El Segundo-based Paladin Healthcare, partially attributed the struggles at Hahnemann to a lower volume of patients. He also cited information technology and documentation problems at the hospital. He expects the layoffs, along with other cost-cutting initiatives, such as the closure of some primary care offices, to save Hahnemann $18 million annually. Read the full philly.com report here. 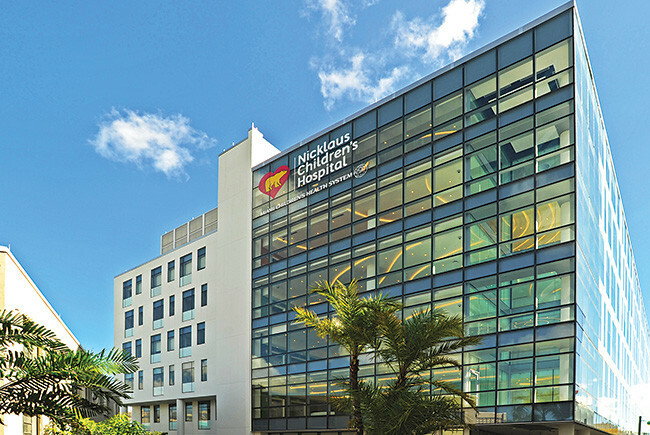 Miami-based Nicklaus Children’s Hospital is making cutbacks in response to industry pressures, including dwindling reimbursement, according to the Miami Herald. Nicklaus Children’s executives outlined the cutbacks in a memo to staff obtained by the Miami Herald. The hospital will eliminate pay raises for all employees this year, limit the number of new hires and reduce pension contributions, according to the report. These cutbacks could create significant savings for Nicklaus Children’s, which has roughly 3,500 workers. Labor costs make up 57 percent of the hospital’s operating expenses, according to the report. The letter to staff also said it is necessary for Nicklaus Children’s to reduce the size of its workforce to lower operating expenses. Hospitals are having a harder time controlling costs through labor and efficiencies and improvement efforts plateaued last year, according to Kaufman Hall’s 2018 National Flash Report. Profitability indicators show that operating margin improved by about 5% compared to 2017. Kaufman Hall, which analyzed more than 600 hospitals, found that volume trends underperformed compared to the previous year. Higher-acuity patients resulted in higher reimbursement per adjusted discharge and adjusted patient day. Drug expenses are one reason for the cost issues. Drug costs increased by about 4% from 2017. Also, bad debt and charity care grew, though at a slower pace at the end of the year. One piece of good news for hospitals is that revenue increased in 2018. Kaufman Hall found that 2018 was generally a year of improvement in regards to profitability. However, volume indicators showed underperformance as discharges continue to drop. Revenue indicators showed promise, but an ongoing problem is expenses. Hospitals are trying to contain costs by reducing full-time equivalents and bed numbers. However, those savings only go so far and hospitals expect they’ll need to add staff in the coming years. A recent Healthcare Financial Management Association/Navigant survey reported that 78% of hospital CFOs said their organizations’ labor budgets will grow in the coming years, with 18% expecting an increase of more than 5%. Another factor working against hospitals is drug costs. A recent InCrowd survey found that physicians are pessimistic that those prices will change, with 82% saying it’s unlikely the situation will improve next year. The Trump administration backs cutting prescription prices as a way to reduce costs. HHS released a proposal in January to end safe harbor protections for drug rebates through pharmacy benefit managers in Medicare Part D and Medicaid managed care plans. Those savings would instead go directly to consumers. Hospitals have implemented cost-containment strategies, but the report shows there comes a point when hospitals can’t cut anymore. It appears the industry may have reached that point. 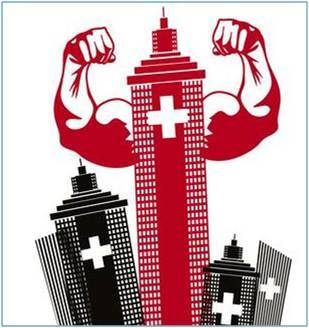 “Hospitals will need to think more innovatively on how to manage expense,” according to the report. Kaufman Hall pointed specifically to the West, which experienced “worsening labor efficiency.” Hospitals in this region “need to consider how to employ more advanced approaches to labor management,” the authors wrote. There are other ways to squeeze dollars out of hospital costs, according to a recent McKinsey & Company report. 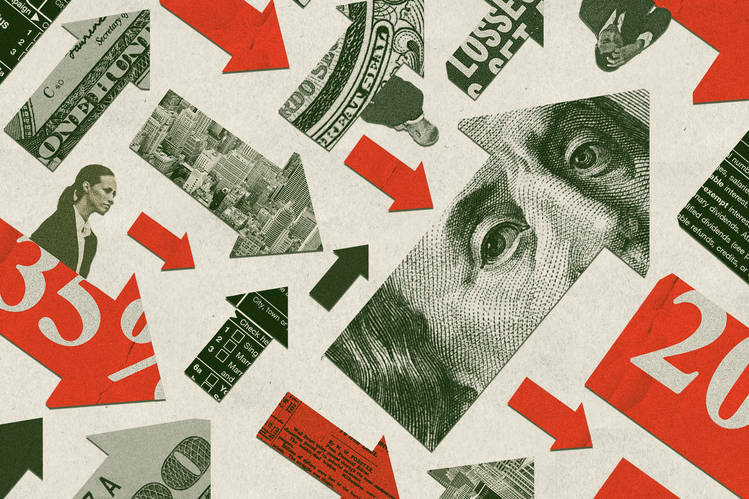 It estimated that between $1.2 trillion and $2.3 trillion could be saved over the next decade on productivity gains and not expanding the workforce. The report highlighted potential opportunities to improve productivity through efficiency and care coordination.